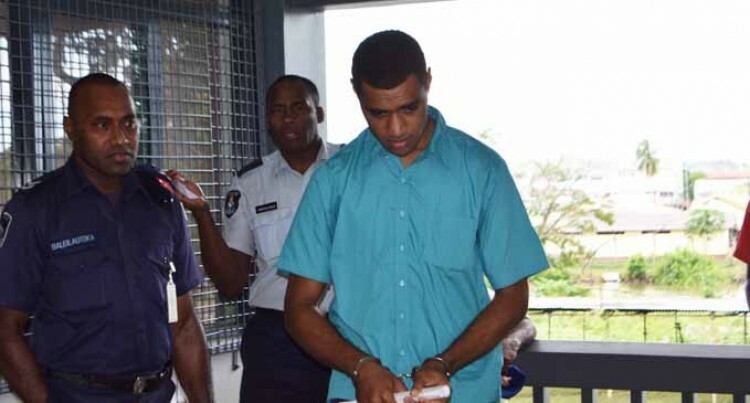 Tevita Vuniwai, who is charged with the murder of his wife, appeared before Judge Vinsent Perera at the Labasa High Court yesterday. Vuniwai is alleged to have stabbed his wife Amelia Baletagici Tuima, a nursing student at Then India Sanmarga Ikya (TISI) Sangam College of Nursing in Labasa March 7, 2018. Representing the accused was Legal Aid Commission lawyer Vilisoni Tuicolo. In Court, Mr Tuicolo said he was informed by the accused that on the day of his arrest, Vuniwai was allegedly physically assaulted and allegedly threatened by Police officers. He further informed the Court that a complaint regarding this had been lodged at the Labasa Police Station. The accused had further been remanded at Vaturekuka Corrections Centre. His case had been adjourned to April 6, 2018 for mention.